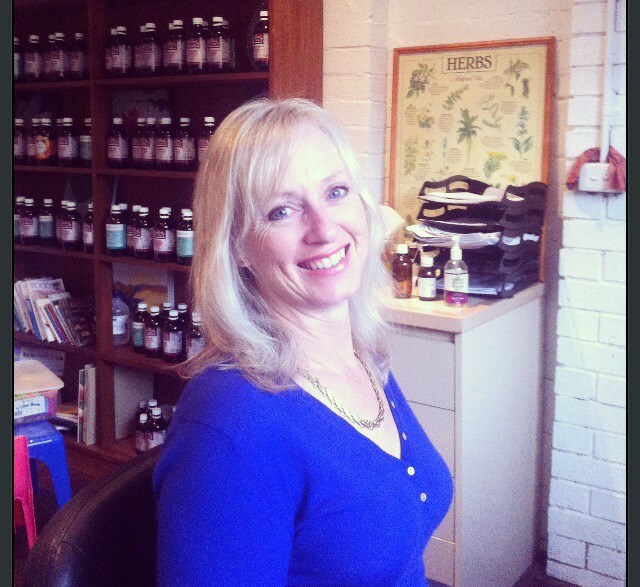 My name is Susan Byrne and I am a Naturopath. Why did I become a Naturopath and Health Professional? I have always had an ability to care for others and a need to help them. This lead to a career in Nursing for 15 years. A progression from this spread towards Natural Health and the science of Naturopathy. Why? Because I am absolutely passionate about Health and Wellbeing. I care deeply about people being empowered and lifted in the knowledge that they are healthy and happy. I am a mother of 4 children which lead me to my dedication, focus and specialisation on Women and Children. Health in its entirety affects the body, the mind and spirit. With over 20 years health experience and indepth qualifications in Nutritional Health, Herbal Medicine, Supplementation and Flower essences- I can help you find your Perfect Health . I listen. The most important tool in Health Discovery and Recovery! Everyone has their unique story- lets find the cause and be proactive using your story to re-establish a well lifestyle. Your initial consultation will follow up with your Individually Tailored nutritional sheets, fully evaluated from your history. Your personalised recommendations and lifestyle changes will help you achieve your Healthy Goals. One of my favourite tools is Iridology. I also practice Iridology at local markets to allow people to get an insight into what I do and to begin to understand their bodies. Hormonal imbalances, peri-menopausal and menopausal symptoms, PMT and Fertility issues are just some of the health conditions that I treat on a regular basis. I see people for anxiety issues as well as these are often associated with hormonal imbalances. 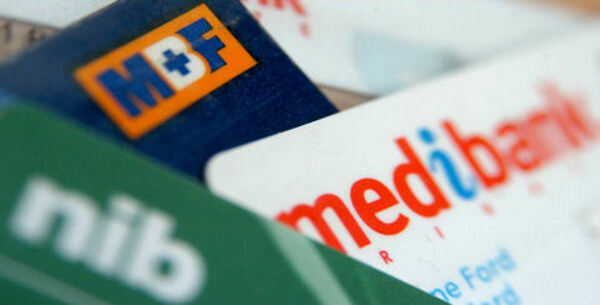 Private Health Rebate Also Available- ask us today! Hello Trudy, l do apologise as l have just seen this! What would you like me to help you with? If you prefer you can call me on 0424 494949 and we could have a chat. Kindest regards. Susan.